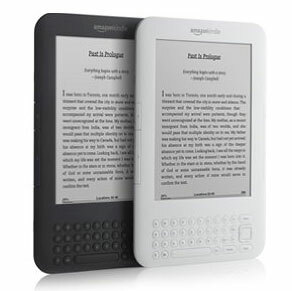 Kindle 3 is the beststeller of Amazon. 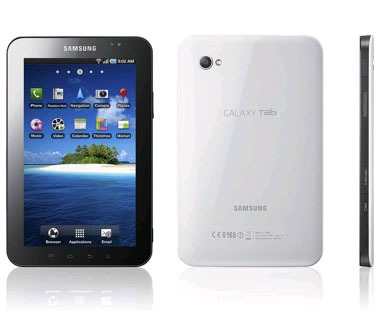 It’s a pretty awesome reading tablet. Some say that the Canon S95 is the best pocket camera! 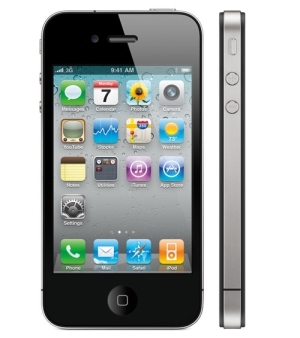 10MP, 3″ LCD, 28-105mm, Stereo HD and so on and so on. The full specs are quite impressive! The Macbook Air is smaller and less expensive. It also looks more beautiful and is ultra-portable. Specs: Core 2 Duo 1.4 GHz, 64 GB SSD, 11.6 “. 4G speeds woohoo! However, the 4G network is limited this time. 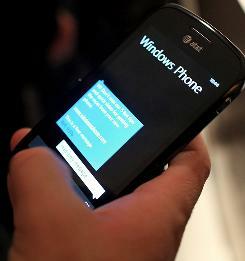 Smartphones are a must-have in 2010 (and probably the rest of our lives). 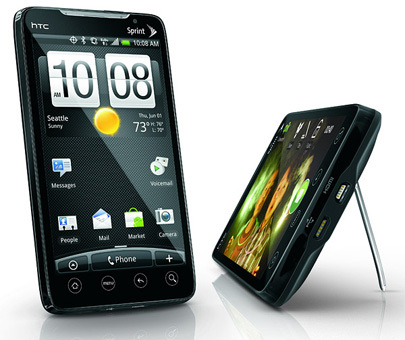 This smartphone comes with a 8mp camera, Android 2.1 with HTC Sense, 4,1″ touch screen and a 1GHz Snapdragon processor. I’m a huge fan of HTC! A new era of gaming has arrived with the Microsoft Kinect. 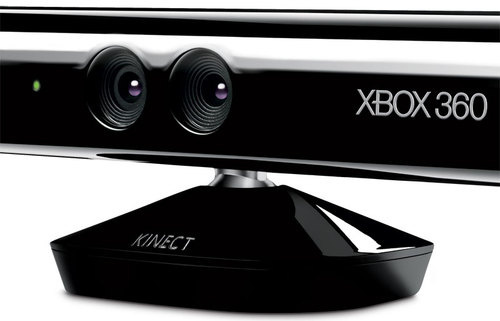 The controller of the Kinect will be the players whole body, so forget little cameras near your screen. This is an impressive exoskelet called eLEGS. Time Magazine calls it one of the 50 best inventions of 2010. 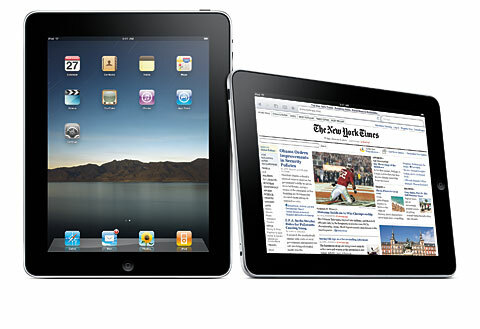 Our number one is the iPad. I can’t tell much about this awesome gadget, because we all know how cool it is and how much we want it!